On this page you can read short summaries of a portion of my past projects. If you'd like to learn more about a project listed below, please contact me directly. 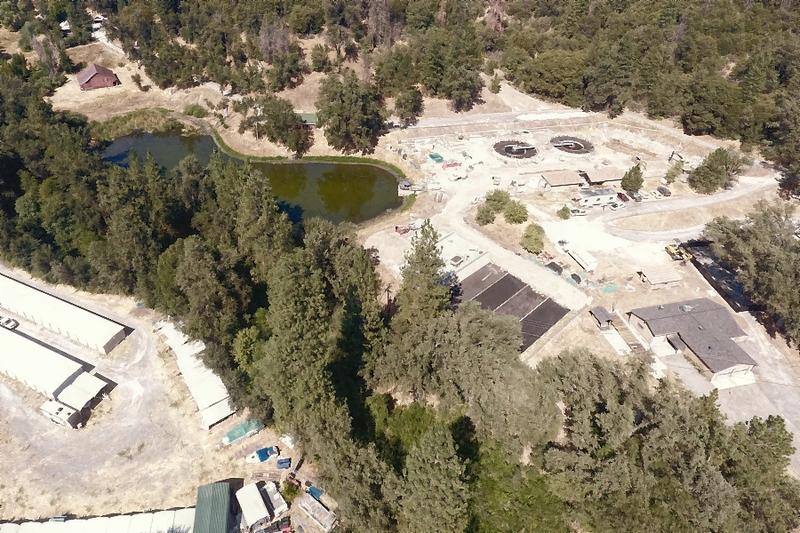 The San Andreas Sanitary District had to move its main discharge point for treated wastewater from San Andreas Creek near the treatment plant to the Calaveras River. I provided aerial topographic mapping services, ground infill surveys, and boundary surveys for the design of a 5,000-foot long outfall pipe from the treatment plant to the river. 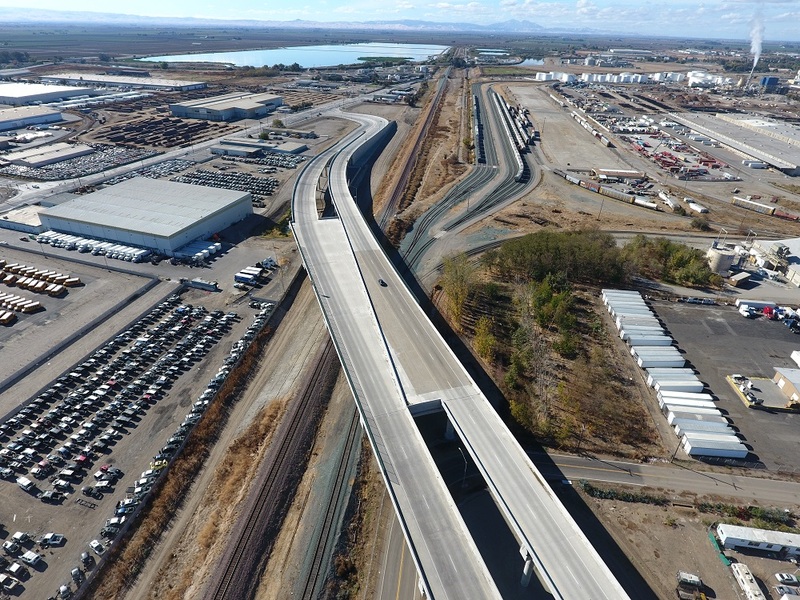 The project included the design of a creek crossing and a jack-and-bore under Highway 49. 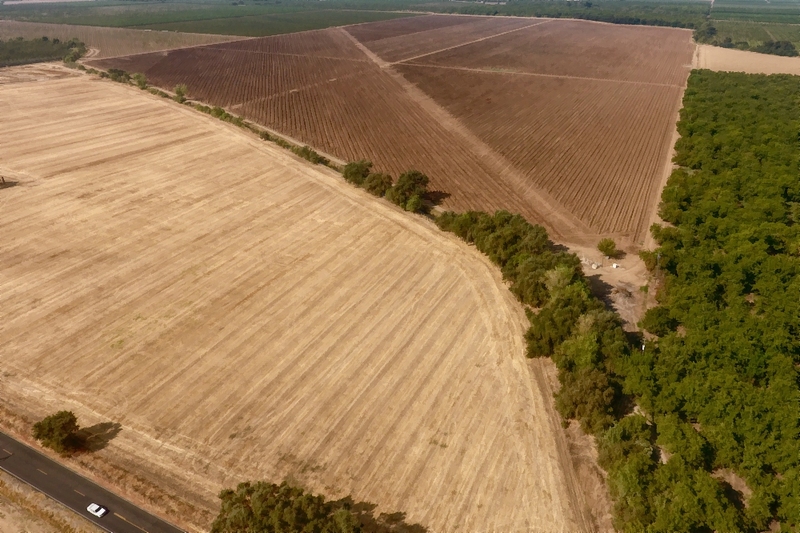 I oversaw extensive surveys to define the boundaries of a 1,600 acre vineyard just east of Linden, in Eastern San Joaquin County. As part of the surveying effort over 200 property corner monuments were located. Over 50 maps and deeds were reviewed and mapped. 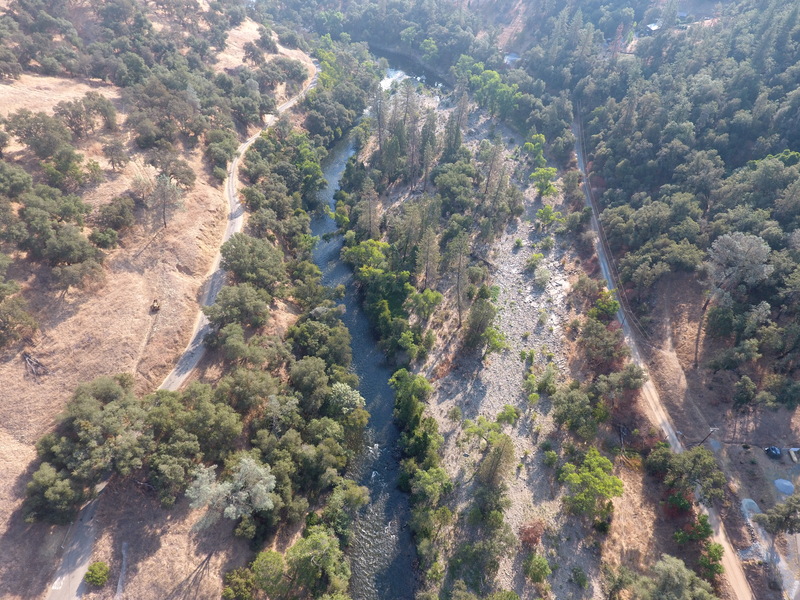 The project included the survey of riparian boundaries, abandoned railroad right-of-way, and retracement of Public Land Survey System surveys from the late 1800’s. 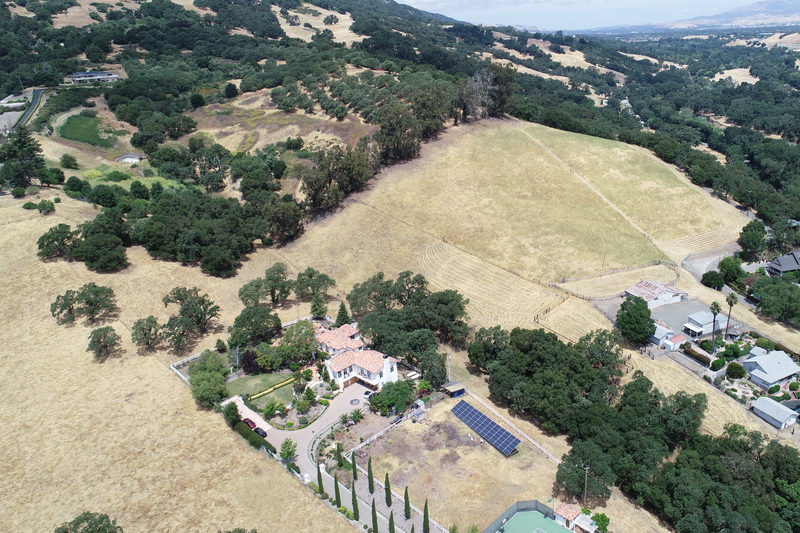 Las Palmas Estates is a residential development of single family homes on the west side of Mendota, California. 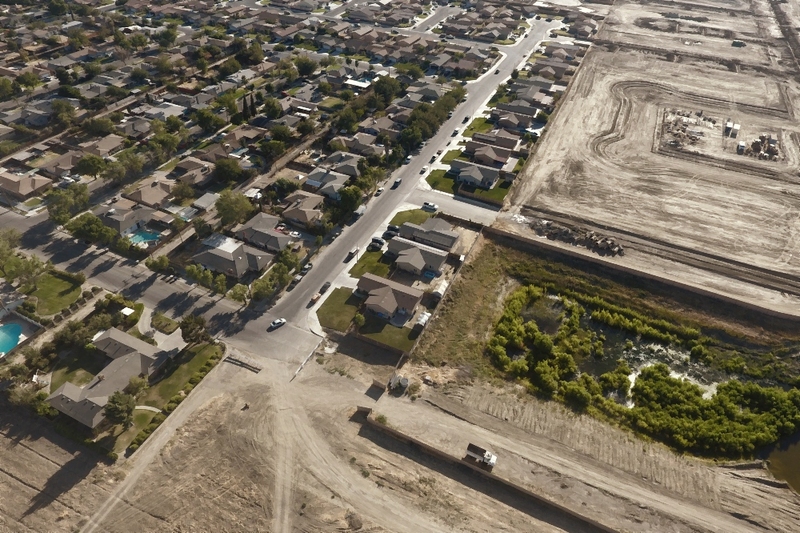 As part of the surveying services provided for this project, I prepared a CLOMR/LOMR application package to remove over 100 new residential parcels from a shallow floodplain. This work included analysis of FIRMs and flood studies, as well as the preparation of exhibits and land descriptions. I performed a boundary survey and provided expert witness services for the commercial property at 801 10th Street in Modesto, California. 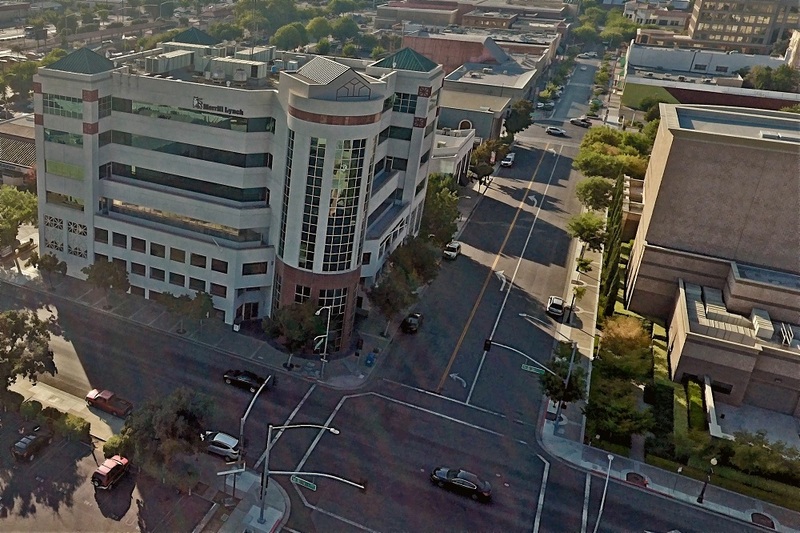 The boundary survey established the boundaries of an old block in Downtown Modesto. The services that I provided on the project included preparation of attorney exhibits. Bass Lake is tucked into the mountains of the Sierra Nevada east of Fresno, California. There is a small sanitary sewer treatment plant on the north side of the lake. As part of a project to expand the spray field capacity at the plant, I supervised topographic surveys of the treatment plant facility and nearby mountains. The services I provided on the project included the establishment of project survey control and field surveys in steep and heavily forested terrain. Monte Vista Avenue is a main east-west corridor through the city of Turlock, California. 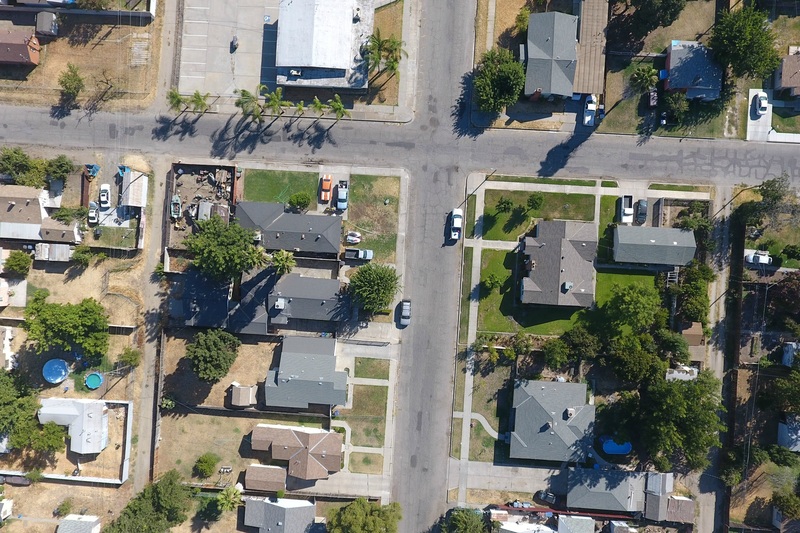 I supervised boundary surveying services to support street improvement projects on Monte Vista Avenue just east of CSUS. The services provided on the project included land records research, survey map interpretation, boundary field surveys, preparation of a record-of-survey map showing current right-of-way width and historic road dedication parcels, and placement of new monuments at centerline/centerline intersections. Lathrop is a community south of Stockton on Interstate 5 in the California Central Valley. River Islands is a massive master plan land development that will more than double the population of Lathrop. It includes homes, schools, businesses and major levee improvements for flood control. 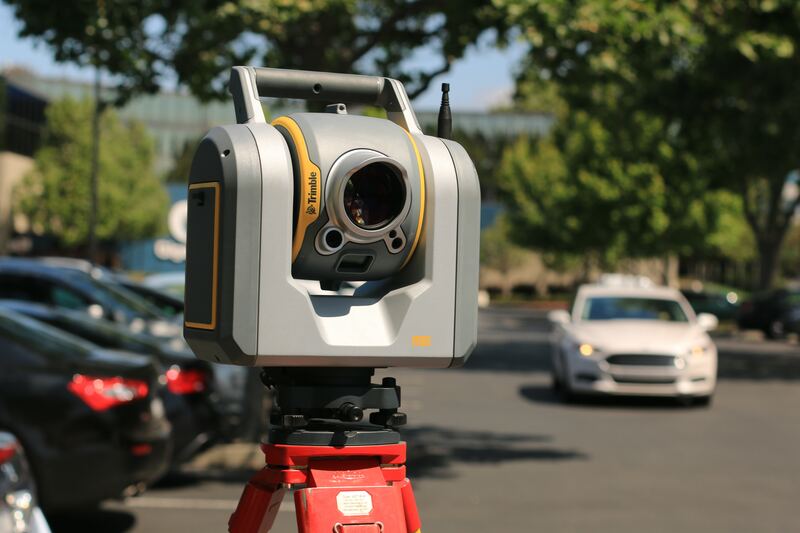 As part of my work on the project, I assisted with maintenance of geodetic survey control, reviewed land surveying documents, and developed a GIS to track addressing and utility infrastructure. Lake Kaweah is a reservoir near Sequoia National Park on Highway 198 in the Sierra Nevada Foothills. I supervised a survey to perform terrestrial laser scanning of a maintenance tunnel into the massive earthen Terminus Dam that forms the reservoir. After we completed the laser scanning in the field, I worked with my team to create survey cross-sections of the tunnel at regular intervals for the engineering team. Turlock is home to California State University Stanislaus. 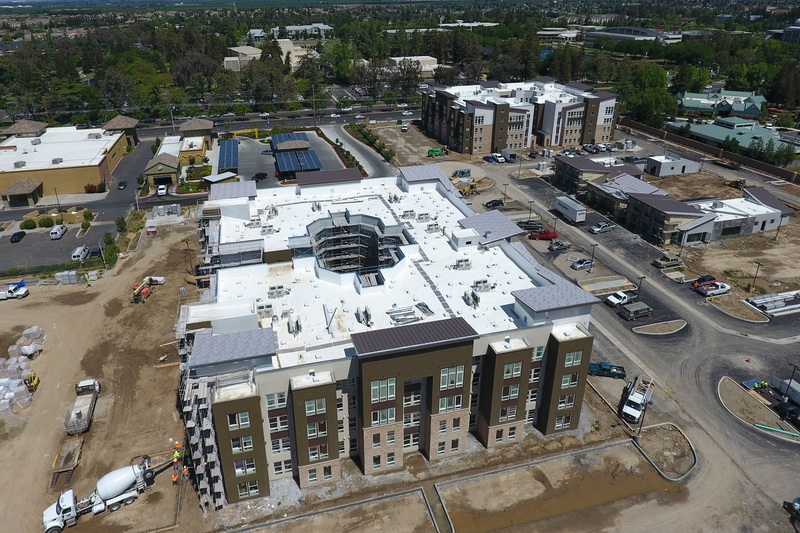 AmCal Housing built a brand new student housing complex with 3 large multi-residence buildings right across Monte Vista Avenue from the university campus. I helped provide boundary surveying, monument preservation, and construction staking services as part of the site development. 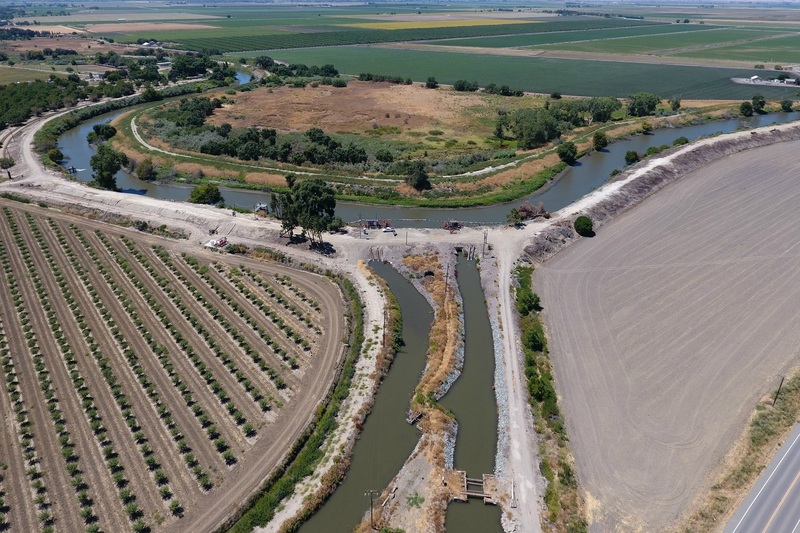 Woods Irrigation Company is a private irrigation water provider that serves several hundred acres of farm land in the Sacramento/San Joaquin River Delta. The company service area is located on Highway 4 just west of Stockton, California. 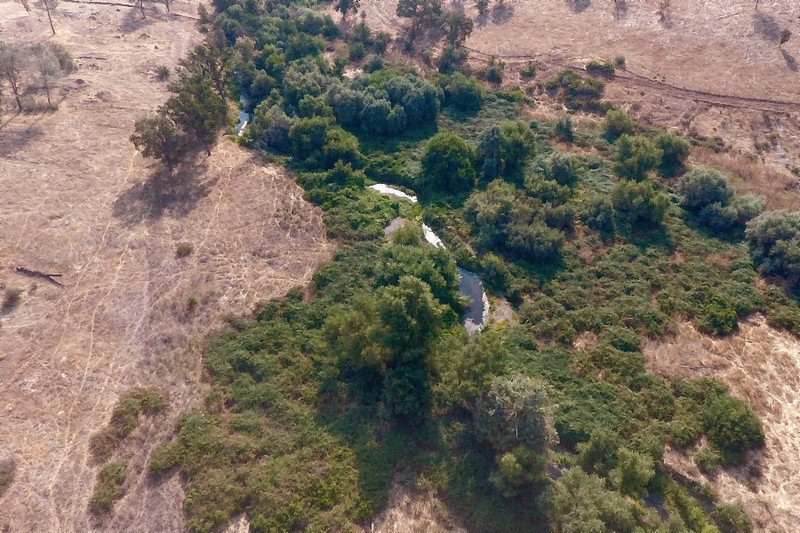 I helped the Woods Irrigation Company defend its right to draw water from the San Joaquin River. 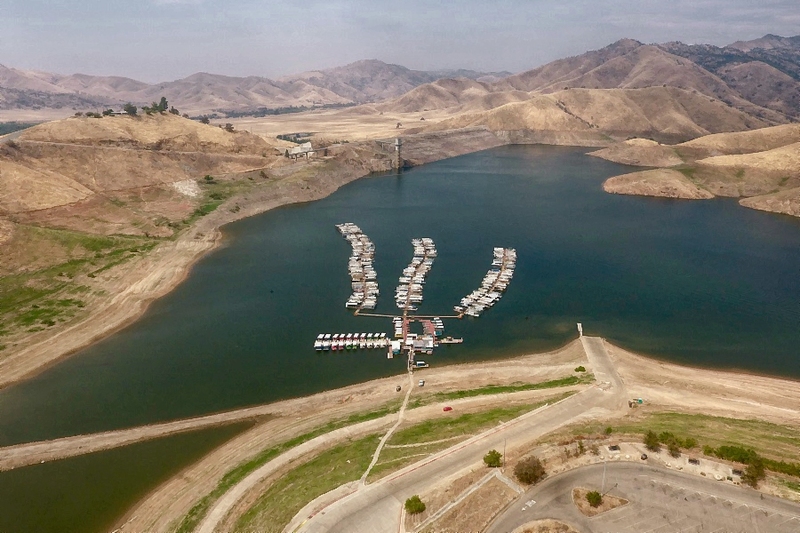 My services on the project included research, map interpretation, deed review, and provision of expert testimony before the California State Water Resources Control Board. I also prepared maps and exhibits that were submitted to the Water Resources Control Board as part of the dispute. After the dispute I helped prepare an area-of-origin water right application for the company. 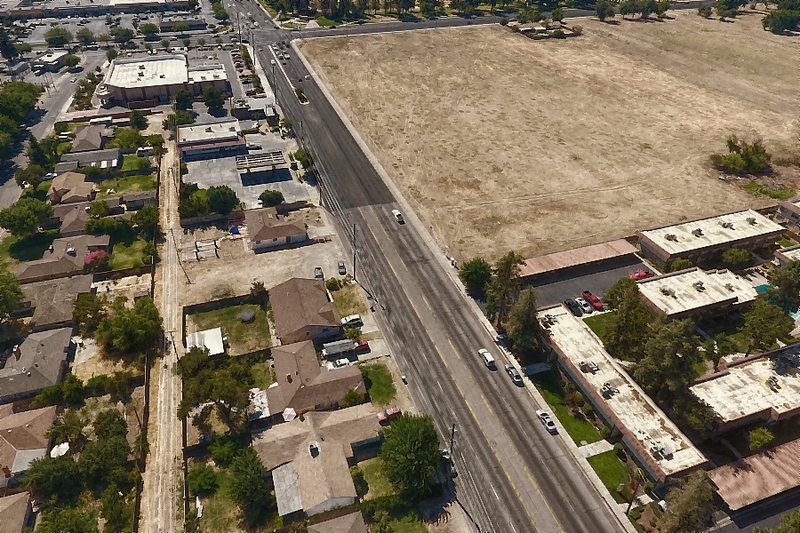 Lake Avenue in Chowchilla, California runs between Fuller Elementary School and Stephens Elementary School. Most of the street lacks sidewalks. As part of a project funded by Safe-Routes-To-School, I provided topographic mapping and record right-of-way mapping to support the design of new sidewalks and street improvements on Lake Avenue. I utilized terrestrial laser scanning for the project and collected 99 individual scans to form the unified point cloud for the project. The Crosstown Freeway links Highway 99 and Interstate 5 in Stockton, California. 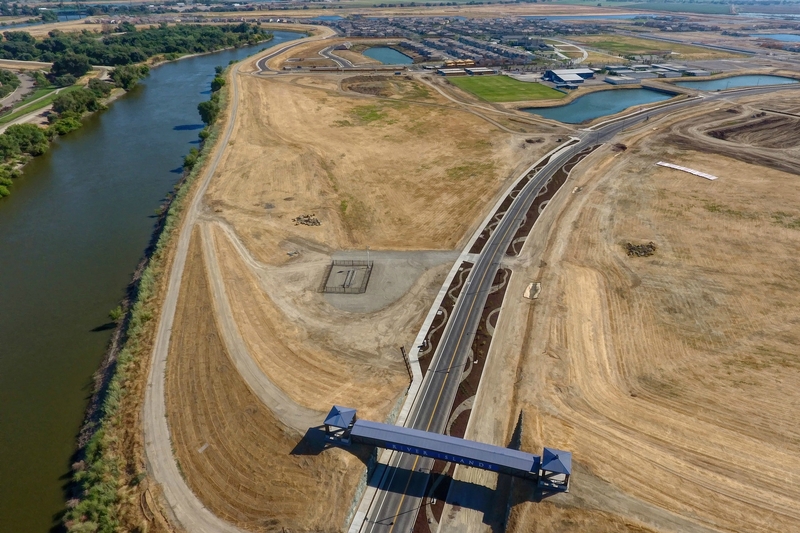 The City of Stockton extended the freeway west of Interstate 5 to the Port of Stockton. This removed significant truck traffic from the local surface streets. I helped with review of the land net, land description packages, and right-of-way appraisal mapping prepared for the project. 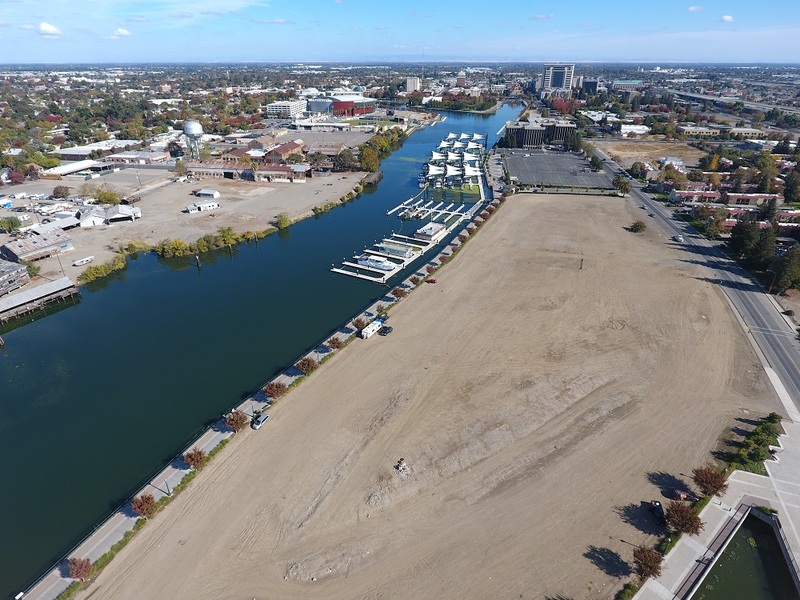 The City of Stockton performed a major renovation of its Downtown Waterfront on the Stockton Deepwater Channel. The project included the construction of a ballpark, marina, and promenade. I performed review of the boundary survey for the project and assisted with construction staking services for the construction of the marina and promenade. The parcel at 3300 Olcott Street in Santa Clara, California is a commercial site located just south of Interstate 101. 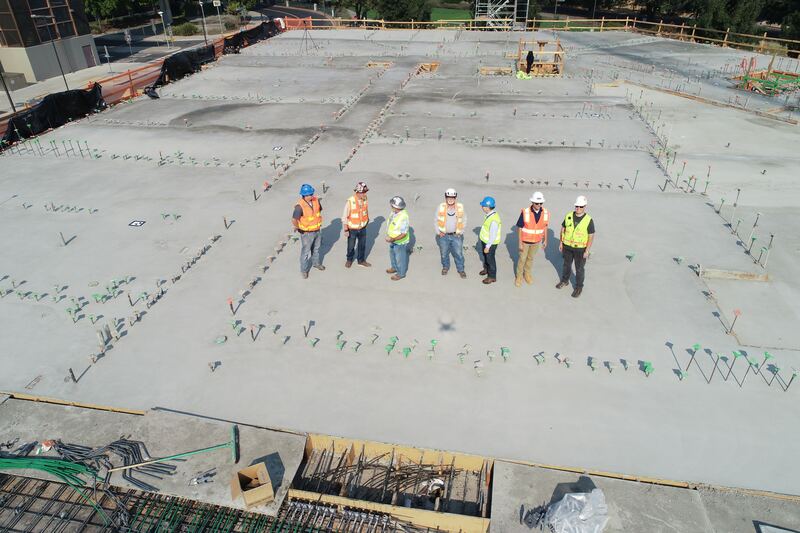 My team was selected by LPA Inc to provide surveying services on the project. These services suppported the design of site improvements, including a new ADA compliant sidewalk. The sidewalk connected the main entrance of the building to the cul-de-sac on Olcott Street. I used terrestrial laser scanning to create a unified point cloud of the area impacted by the design. My team extracted points and 3D breaklines from the point cloud. We then converted the extracted data into a traditional 2D CAD deliverable. The architect and civil engineer for the project used the 2D CAD drawing as the basis of their design. The Mokelumne River cuts a steep canyon through the forested hills along Highway 49 in Central California. When AT&T wanted to build a high-volume fiber optics communication line across the canyon, my team was selected to assist with route selection, boundary surveys, and right-of-way acquisition. As part of the services provided on the project field surveys were conducted to locate property corners in the rugged terrain. These field surveys included locating monuments on a historic gold mining claim along the river. Services provided on the project also included the preparation and review of several land descriptions for the new right-of-way. 1) Extensive field surveys to locate property corner monuments. 2) A topographic survey of the existing road. 3) Preparation of land descriptions for a new road right-of-way that covered the physical road. I also prepared and filed a record-of-survey map for the project. This map showed the boundaries of the parcels and the new road right-of-way for Road G.